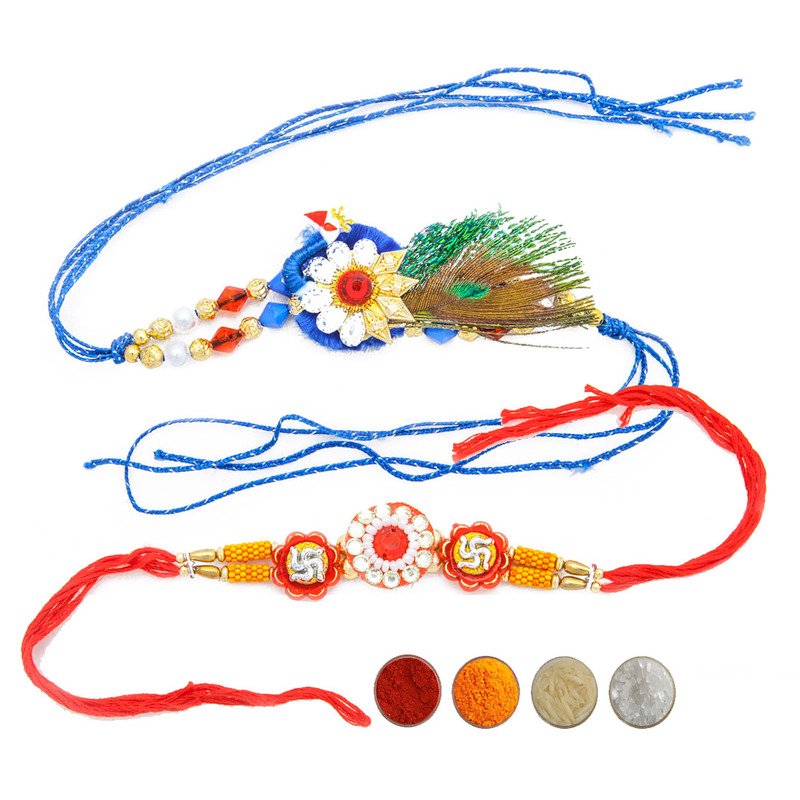 Elite Handicraft brings you this very special rakhi set for Raksha Bandhan. 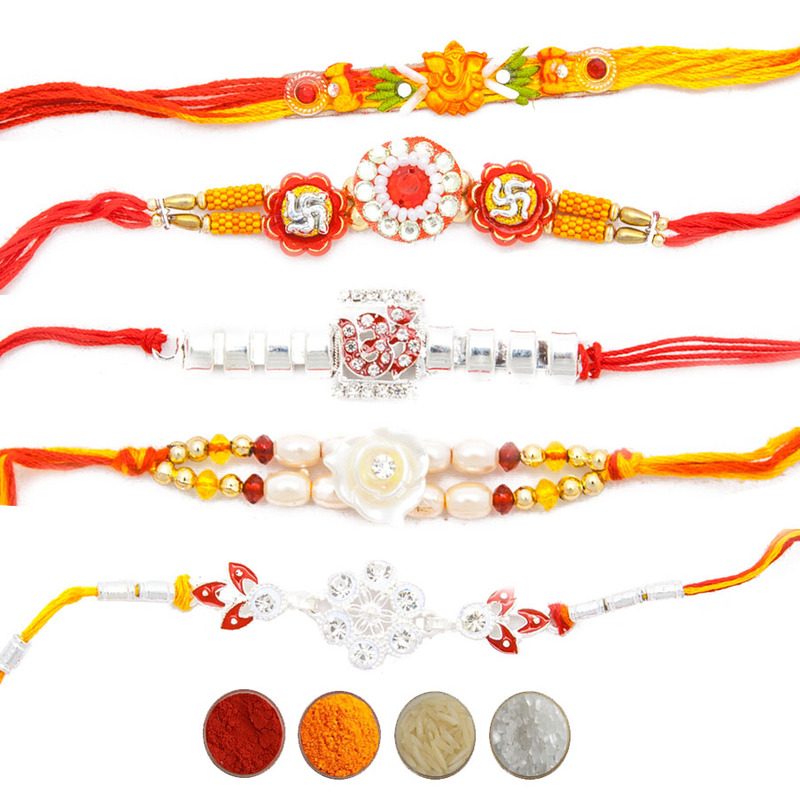 There are two attractive design rakhis in this set meant for your brothers. 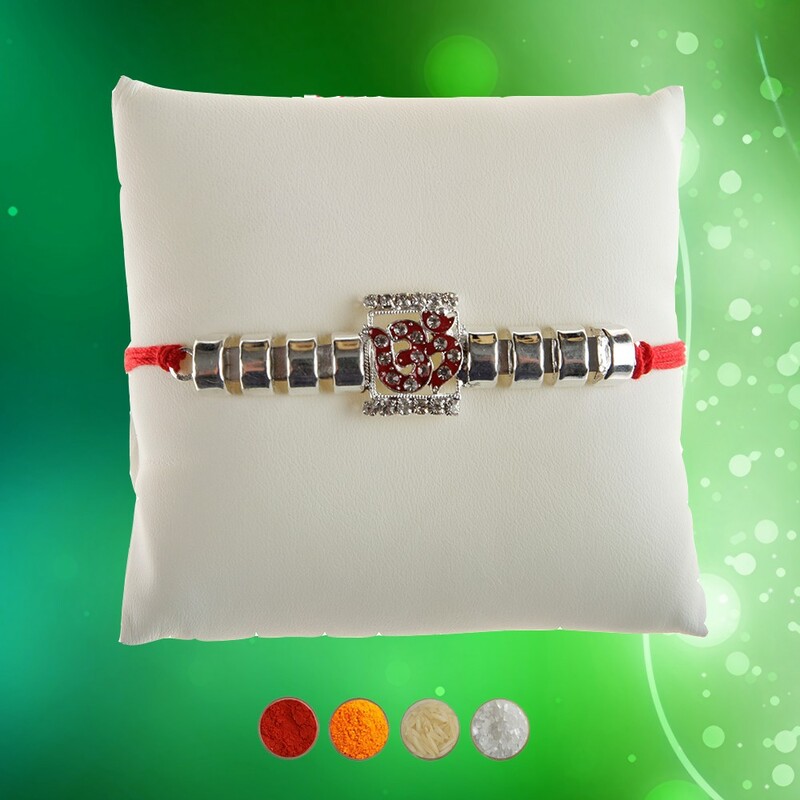 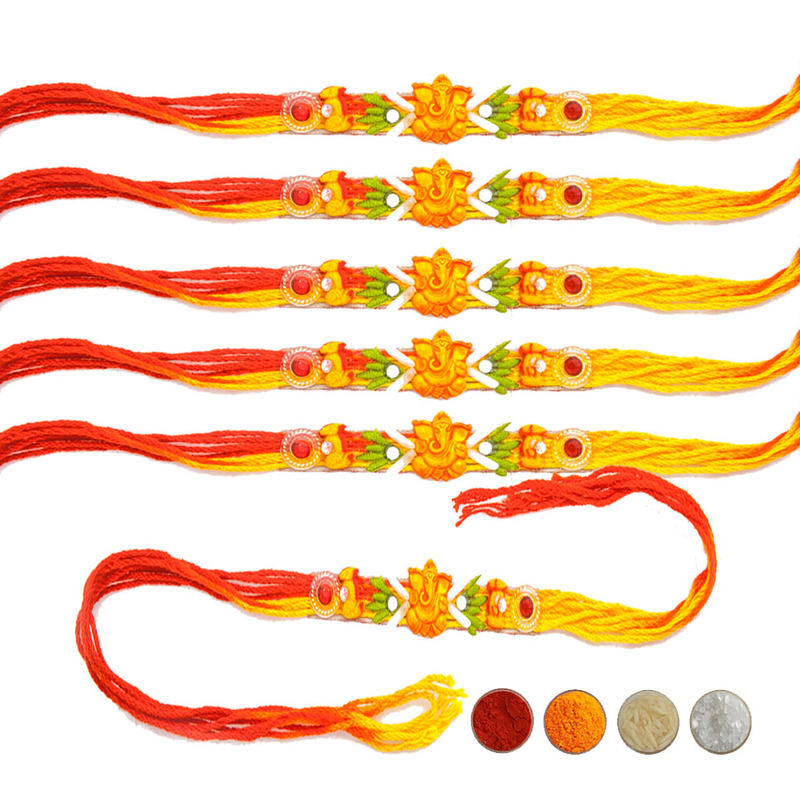 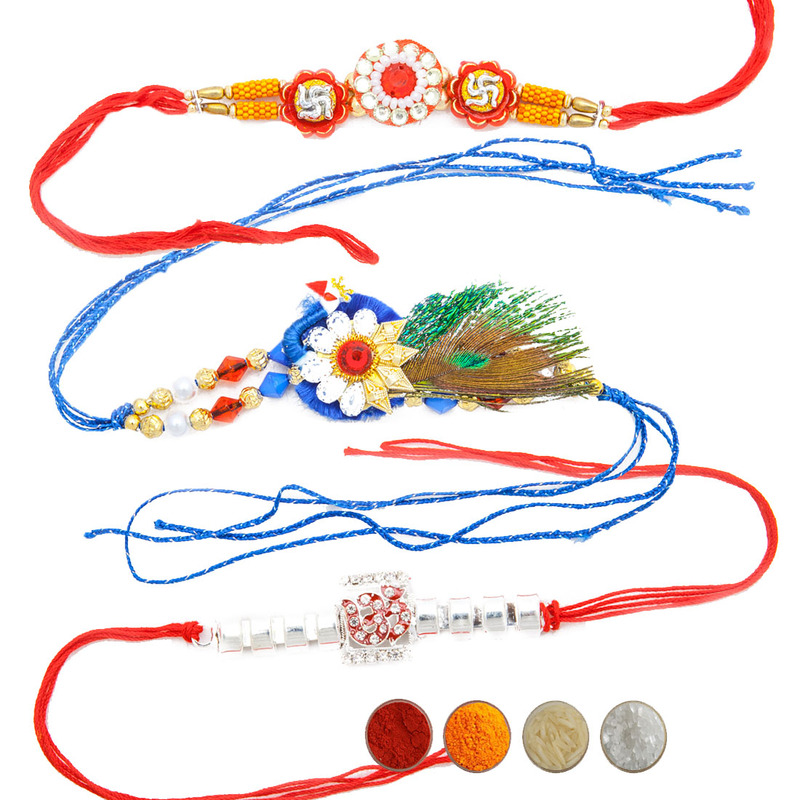 We also offer complimentary roli, chawal, chandan and mishri for rakhi tilak.